If It's Too Loud...: Rayland Baxter - "Strange American Dream"
Rayland Baxter seems to be one of those artists that is intent on changing up his sound with every new album. With his new song, "Strange American Dream," he's dropped most of his folk/Americana/country sound in favor of a more 90's singer/songwriter feel along the line of Ben Lee. In the past year or so, we've seen a bunch of our favorite folky artists experimenting with a more mainstream, sometimes even pop, sound, to varying levels of success. "Strange American Dream" is one of the better experiments. It still keeps enough of Baxter's folk charm. While it veers off in a different direction from Imaginary Man, it's not a complete change of direction. If you've been a fan of his, I can't imagine this knocking you off the bandwagon. You can listen to "Strange American Dream" below. 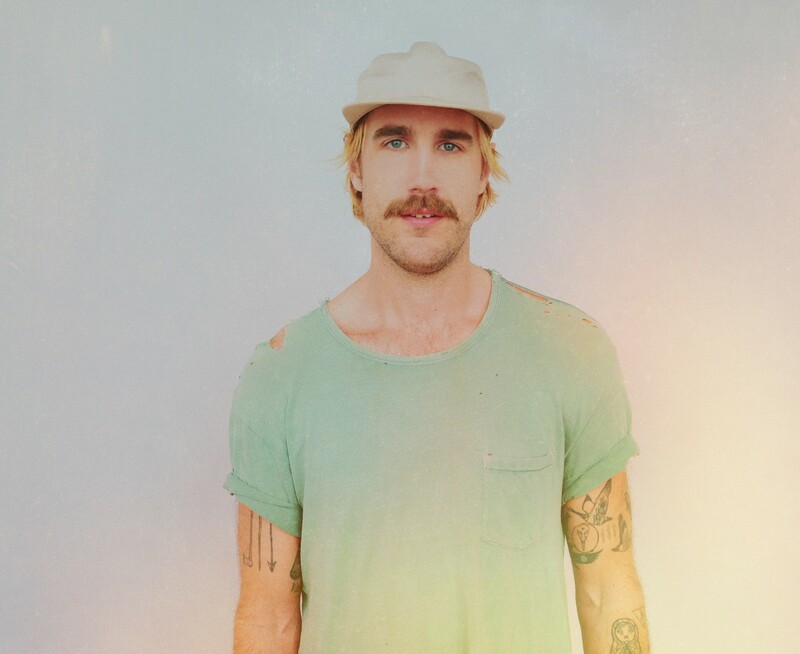 The latest album from Rayland Baxter, Wide Awake, will be out July 13 on ATO Records. 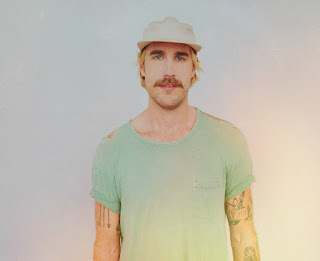 For more on Rayland Baxter, check out his website.